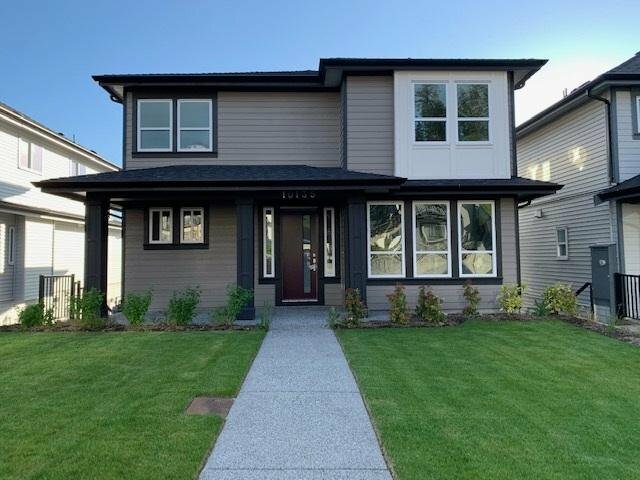 10135 246A Street, Maple Ridge - 5 beds, 5 baths - For Sale | Harry Garcha - Multiple Realty Ltd.
"Jackson Ridge" Deluxe 2 storey and fully finished daylight basement. 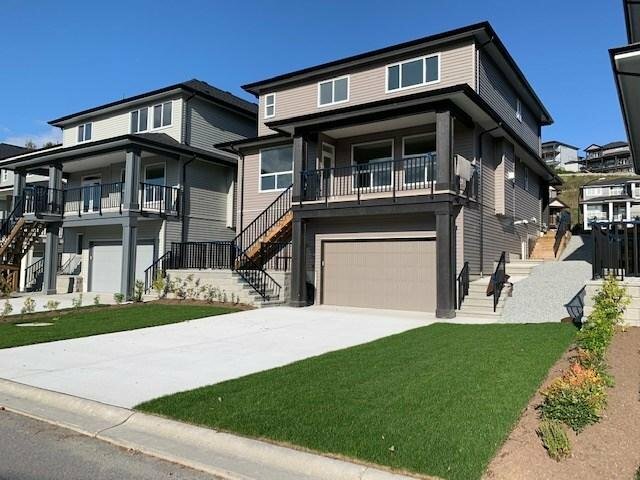 Features 4 bedrooms up and 5 bedrooms total, 5 bathrooms, ensuite double sinks, soaker tub, seperate shower, and walk-in closet. All 4 upper bedrooms feature ensuites. Deluxe finish with crown moulding, laminate floors, large kitchen with island, granite countertops. great room with gas fireplace, covered 2nd deck. Located in cul de sac, near transit, high and elem schools, parks and trails.